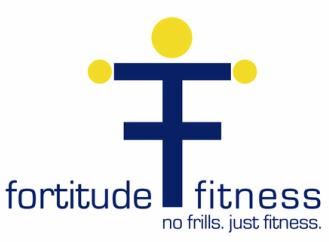 Fortitude Fitness is a fitness playground located in the Broad Ripple neighborhood of Indianapolis, Indiana. After years of training in New York City, I was surprised to find that personal training costs as much in Indianapolis as it does in New York. Getting in shape and living a healthy lifestyle doesn’t need to be unaffordable. Fortitude Fitness cuts out the unnecessary costs that most other gyms pass along to their clients so that we can offer the best training possible at the best price possible. We “trim the fat,” so you can do the same! !